The course provides information on the safe and correct use of skid steer and Bobcat vehicles and best practice to promote a safer environment for persons involved. 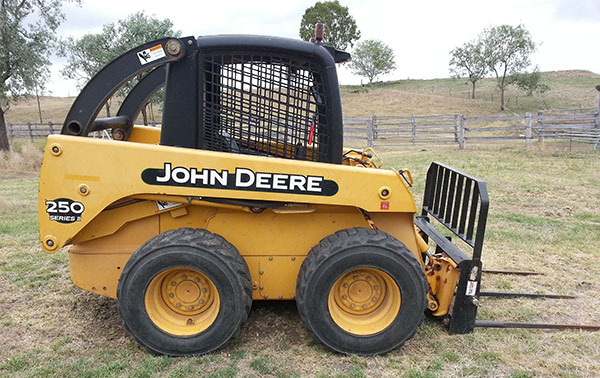 Our course qualifies you to operate any skid steer or Bobcat from any manufacturer. You can operate on any site in the UK and use any attachment for which you receive training.